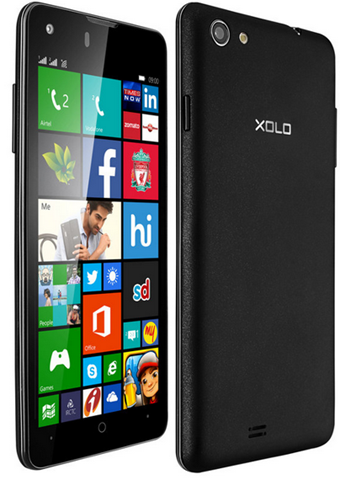 After teasing the device for a few weeks, India-based smart devices vendor XOLO have announced the XOLO Win Q900s, a smartphone advertised as the world’s lightest Windows 8.1 phone. Weighing in at just 100g, the device is indeed quite a bit lighter than the competition. XOLO like to call this device of theirs ‘Light on pocket, not on features!‘, so lets see if it is any good with the latter aspect. Running on a quad-core 1.2GHz CPU, the Win Q900s features Windows Phone 8.1 out of the box, a version which is now said to be on almost 8 percent of all Windows Phone devices at the moment. 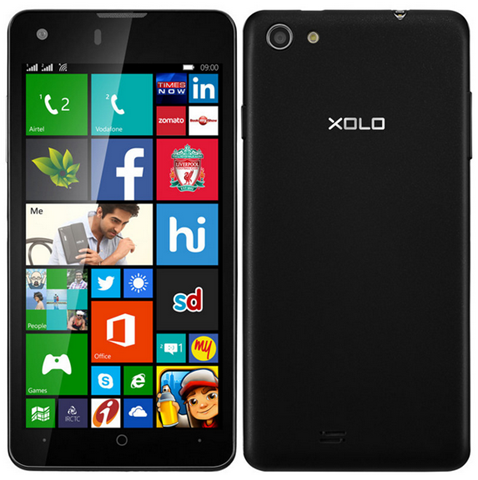 XOLO again choose to stick to the golden 10k INR price point, which means the phone will have only 1GB of RAM to go with the quad-core CPU, but we’re assuming it would be sufficient for most users, given the tighter optimization on Windows Phone devices when compared to their Android counterparts. On the top sits a 4.7-inch 720p HD display, which quite honestly isn’t too bad for a device in this price range. However, there’s only an 1800mAh battery sitting inside the chassis which we don’t think is too good for a smartphone of today. Other features of the device include an 8 mega-pixel rear camera, a 2 mega-pixel front camera and 8GB on-board storage to store your media and the likes. The device is up for pre-order on Snapdeal.com for 9,999 INR ($166), with shipping set to commence next week.